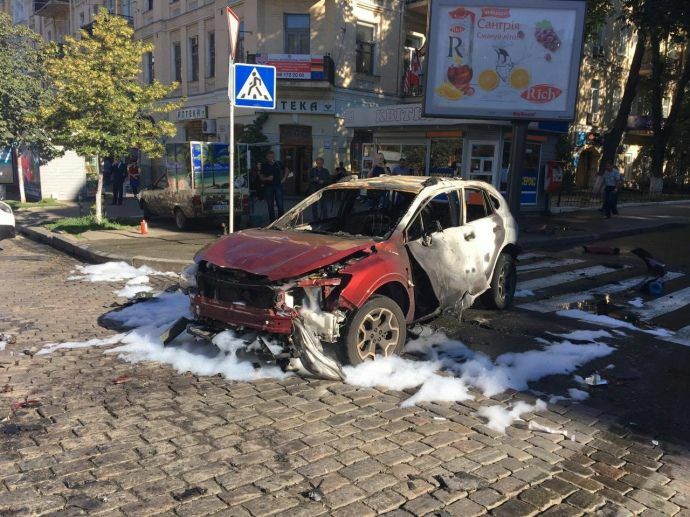 An acclaimed Ukrainian journalist Pavlo Sheremet was killed early Wednesday in a car explosion in the center of Ukraine’s capital city of Kyiv. 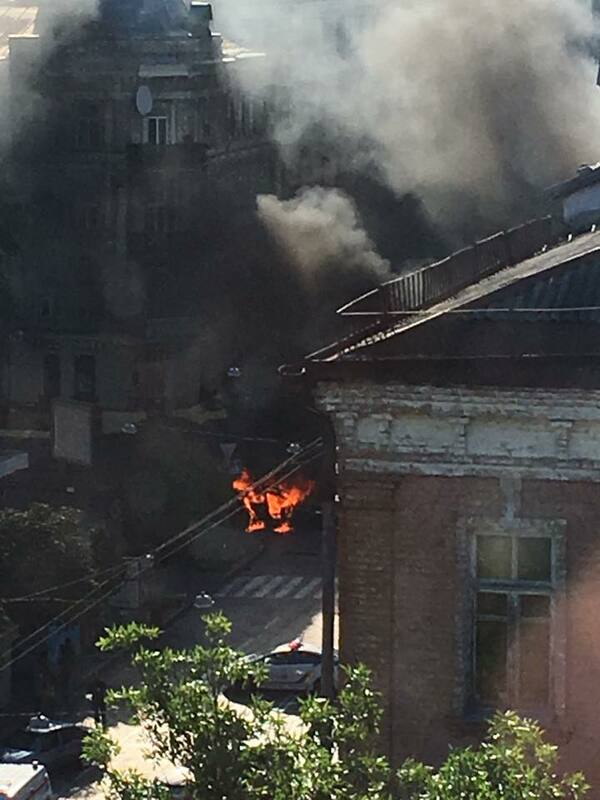 The vehicle exploded at the corner of Bohdan Khmelnytsky and Ivan Franco streets outside a McDonalds restaurant, Ukrainska Pravda reports. 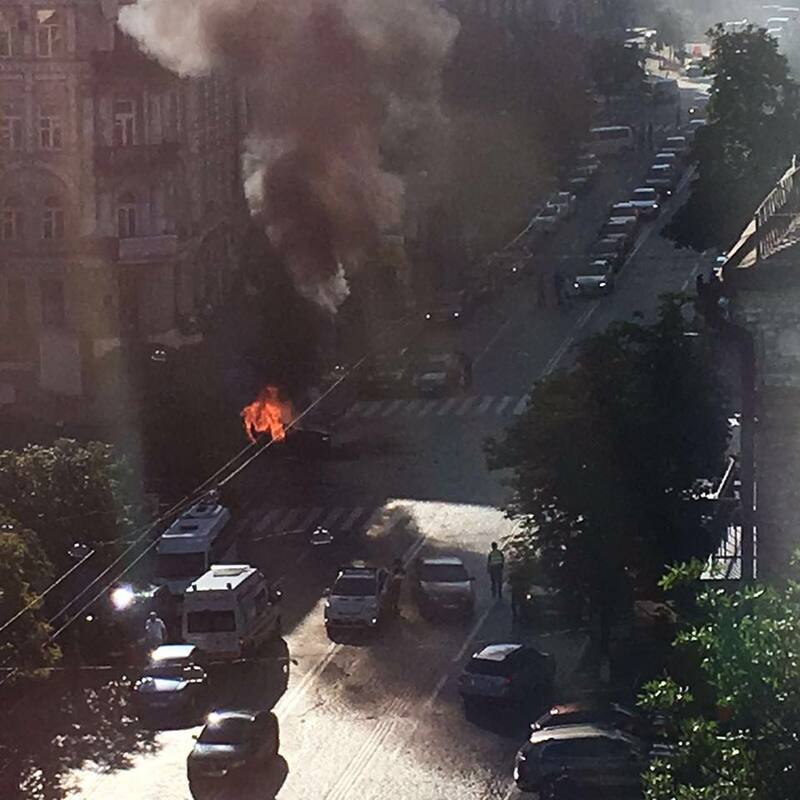 The exploded car belonged to Olena Prytula, the owner of Ukrainska Pravda, which is an influential online newspaper that focuses on news and political coverage in Ukraine. 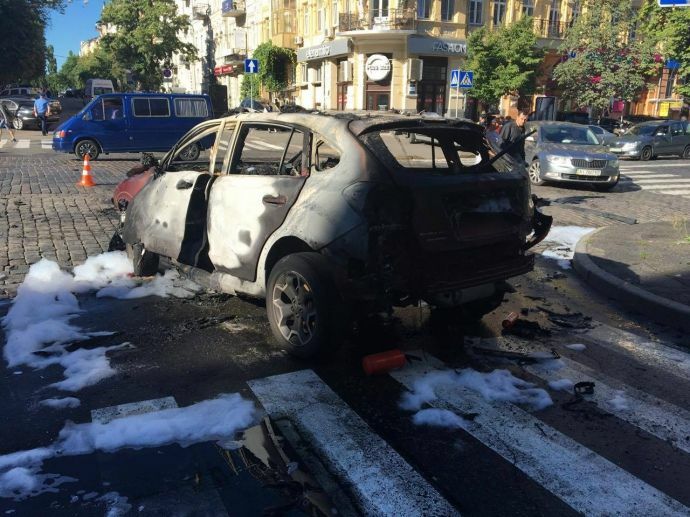 However, Ms Prytula was not in the vehicle at the moment the blast occurred, at 07:45 Kyiv time. 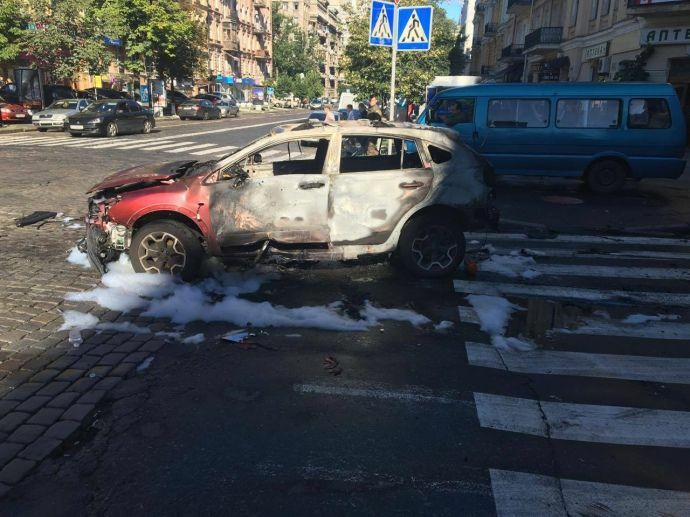 The car is reported to have been set off as Sheremet was driving. Pavlo Sheremet has lived in Kyiv for the past five, working for Ukrainska Pravda and hosting a radio show on Radio Vesti.